So Huawei just announced that they are bringing Huawei P20 Lite in the Philippines. 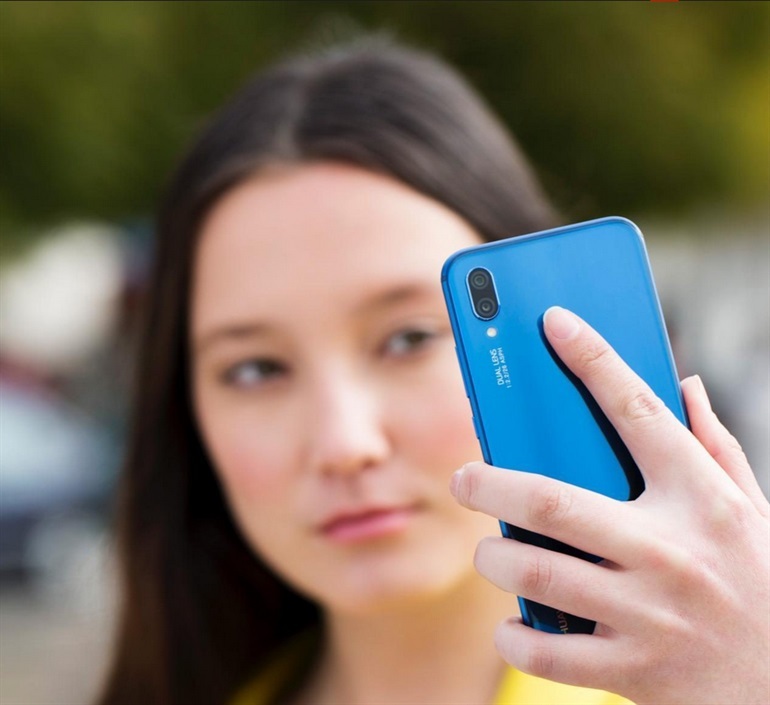 We thought of putting up a quick comparison table among Huawei P20 Lite, Huawei Nova 2i, ASUS Zenfone 5Q, OPPO F7 and VIVO V9. Currently, we have Nova 2i, OPPO F7 and VIVO V9 at our review device bucket. We will request ASUS if they can provide again an ASUS 5Q for our review and comparison. We also encourage you to drop your questions or suggestions on the comments section, and we’ll see if if we can work something out. 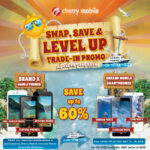 Get Cherry Mobile Flare Infinity for only PhP4,999 from April 14 to 16!